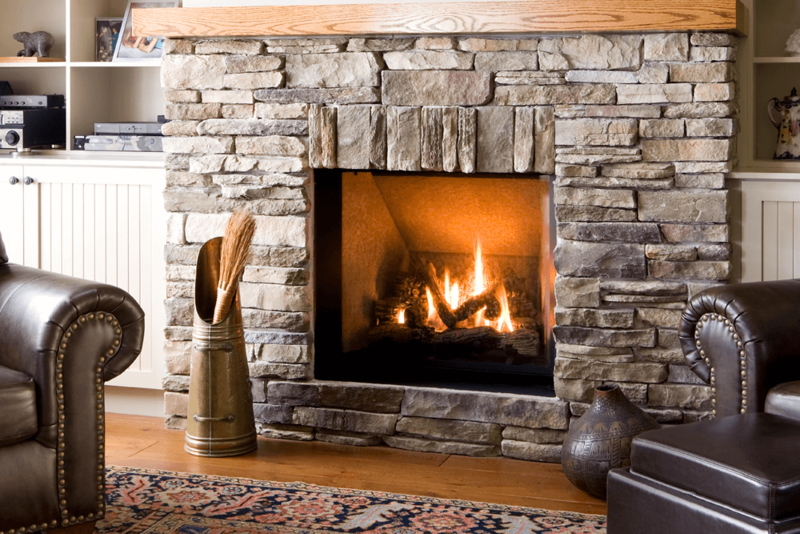 Engineered to distribute effective, radiant warmth, the Valor Ventana combines distinct hearth designs with the latest in radiant heat technology. The perfect blend of radiant and convective heat provides efficient, steady warmth for the largest of spaces. An impressive 60% turndown helps match the fire's intensity to your home comfort needs.Included on all Ventana units, adjustable firebox lighting enhances room ambience even when the fire is off. Recessed glass reduces reflection and eliminates the "aquarium effect" that you get with other gas fireplaces. A fireplace that mirrors presence with performance, we introduce the Ventana. Distributes effective, radiant and convective warmth. Warms large spaces.